From mobiles to broadband and all your entertainment needs, Optus have you covered on the Optus Network. For great deals and advice, visit your friendly Optus team today. 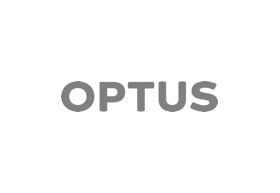 Find Optus Chadstone on the lower ground level near Target.